What partymakeup should you try in summer 2016? 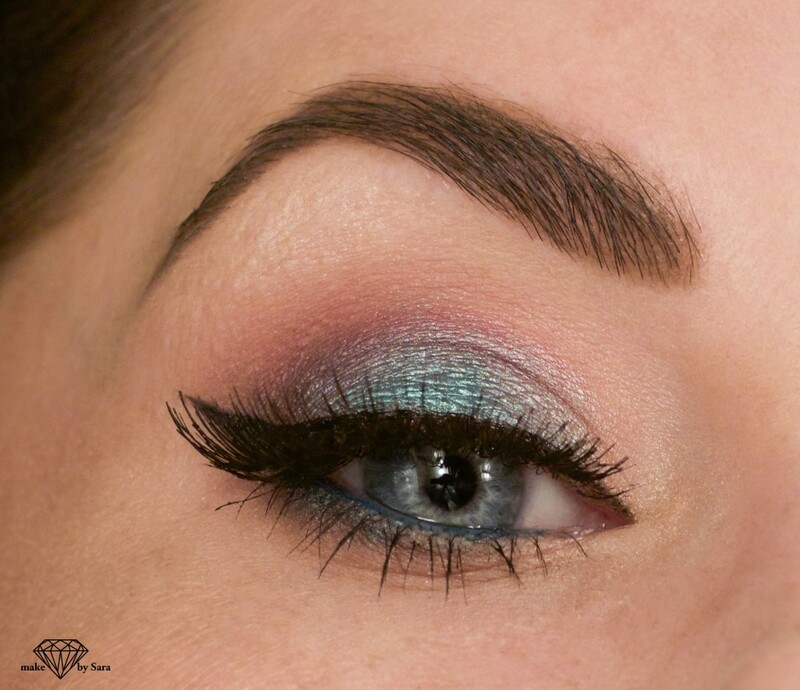 Here I did a partymakeup-look using some turquoise and red shadows. Turquoise and makes such a perfect match:-). I also used my new favorite eyepencil for the summer of 2016, a turquoise pencil from Urban Decay in color ” Deep end”. To create this look I used the false eyelashes Gabbi from Sweed lashes, which are one of my absolutely favorites:-). They are so comfortable and still look so dramatic and glamorous. Sorry for the bad lightening, when I a took this picture it was dark outside and I had no good camera-lightening. Well Well hope you like it any way:-). If you would like to see more looks I have created you can click here!